Good Stuff NW: The Cutest Puppy Picture Ever? 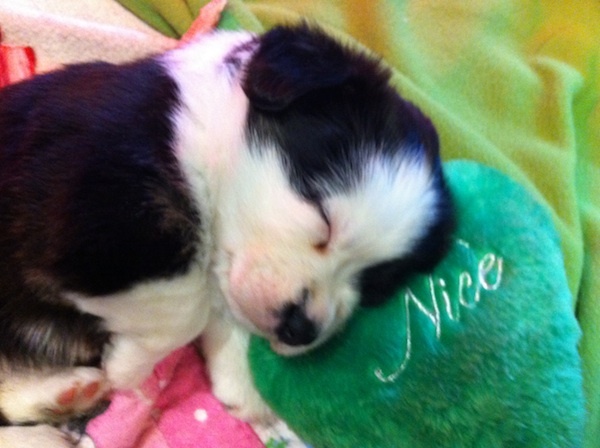 Nothing scarier than a five-week-old Cardigan Corgi puppy…so cute your head could explode. I know because it happened to me. Yikes.